I like to be a bit ahead on things. You never know what will come your way if you wait until the last minute. Absent students. Broken laminators. You know they all happen at *just* that right moment! 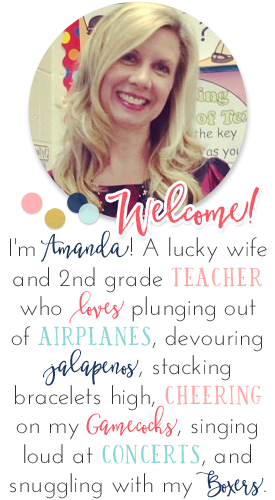 Nothing too fancy, because let's face it, I'm not THAT crafty! 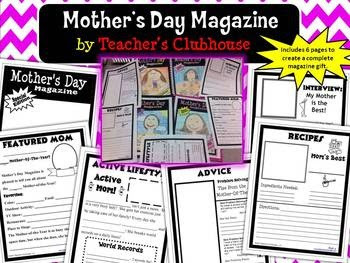 But, our main Mother's Day gift each year is a special Mother's Day Magazine that my kiddos make all by themselves. 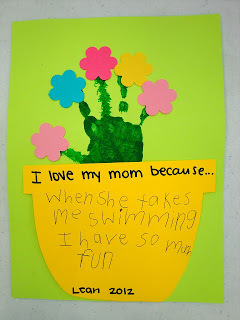 I figure that moms have probably been getting the crafts with a few words/sentences up until now. But, as second-graders my kiddos should be able to express themselves through words - and how special is that! We make this six-page magazine that turns out simply adorable! They're able to show their love of all the special things mom does for them and I'm sure it becomes a treasured keepsake. 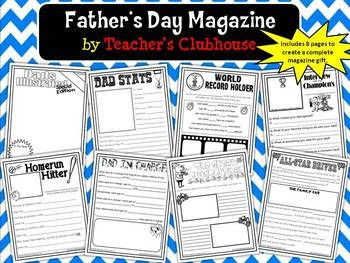 Now, I know that we're not in school when Father's Day rolls around, but it just breaks my heart to think about those special daddies not getting a little gift, too. So before the end of the year we always create a special magazine to "put in a secret place" until that special day rolls around. Would you like to win one of these? I'll pick a winner for a FREE Mother's Day Magazine and a winner for a FREE Father's Day Magazine on Wednesday. Just comment below with each of your entries and I'll use a random generator to pull the winners on Wednesday! Good Luck! And, while we're talking about giveaways...head over to check out the 300 follower giveaway at Ideas by Jivey!! I pinned the Mother's Day magazine! I pinned the Father's Day magazine! 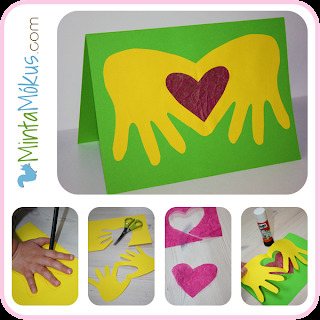 I love this idea for Mother's (and Father's) Day! I love your great ideas for Mother's Day and Father's Day! 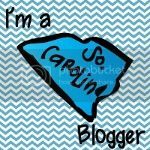 I teach 2nd grade in NC. Thanks for sharing. I would love to win these special packs. You put a lot of work, thought, and effort into them. I do not "pin" (don't know how), so I will share on facebook. Thanks for the chance!! I have used these for the past 3 years! My mother's LOVE love love them! They are so good!! So there's a little testimonial for you! I would love to win Mother's Day pack! Here is the Fathers' Day pin. http://pinterest.com/pin/442126888388569836/ This would be wonderful, since I usually forget to do something for the dads before the year lets out! Here's the Mothers' Day pin, too. http://pinterest.com/pin/442126888388569833/ Love this idea! I pinned the Mother's Day Magazine. I pinned the Father's Day Magazine. Our daddies need some love too!